Unrivaled lake views from nearly every window! Main level master retreat offers spa bath & deck access. Gorgeous hardwood floors. Partially finished basement. New heat pumps, water heater & exterior paint. Unwind on private deck. Dock! 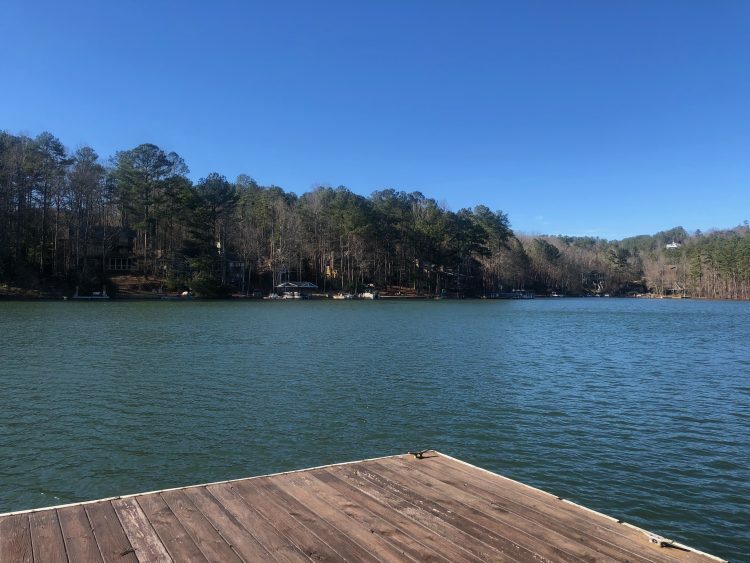 Gated lake, golf, swim, tennis, marina, trails & clubhouse in resort community only 1 hour north of Atlanta!